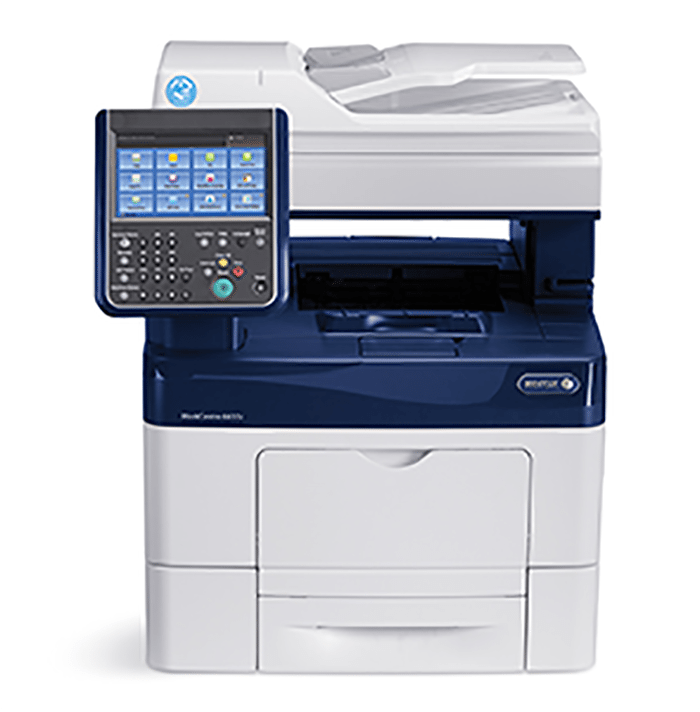 Powerful color multifunction capabilities built on Xerox® ConnectKey® Technology. The WorkCentre 6655i allows your staff to control device functions from any workstation. The Remote control Panel makes it more convenient to train users and for IT staff to remotely view and monitor the user interface. Xerox® devices built on ConnectKey Technology support a Wi-Fi Direct connection that lets you print from your mobile device without having to connect to a network. Xerox enables secure and accurate printing and scanning with a continuum of mobile options that fit your environment, with free print and scan apps, such as Xerox® Mobile Link App, plus a robust set of mobile enterprise solutions.